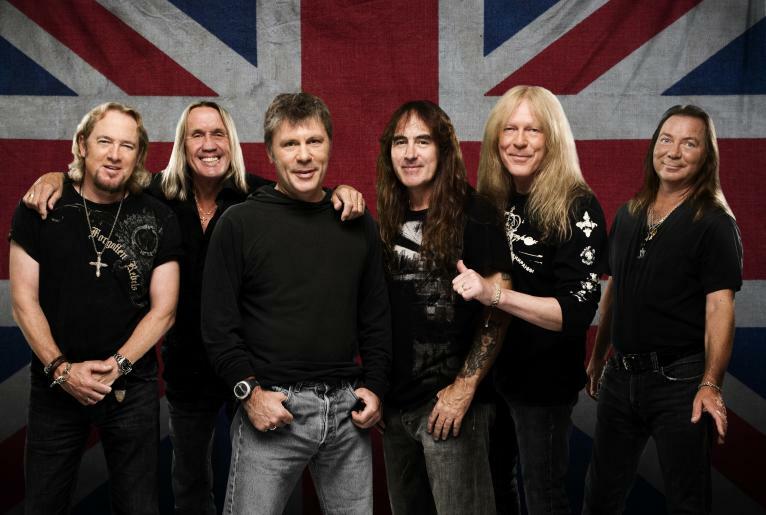 Iron Maiden will reissue their complete catalog of 16 studio albums in a newly-announced series of digipack editions. A continuation of the veteran metal band’s remastered Studio Collection project – which saw 2014/2017’s black vinyl releases and 2015’s Mastered for iTunes project – the digipacks will present the track listing matching the original UK releases using audio taken from the same remasters as the 2015 hi-res digital releases. Iron Maiden recently completed the first leg of their Legacy Of The Beast tour, playing sold-out stadium, arena and headline festival shows across Europe to over 750,000 fans. The trek will continue into 2019 with a headline show at Brazil’s Rock In Rio festival recently announced and more dates to follow.